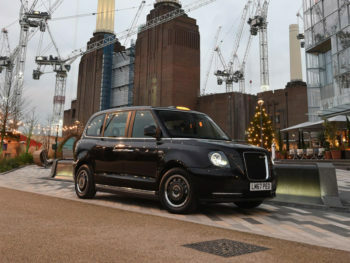 The launch of the Gett Electric service, said be an industry first, means passengers can ride emission-free in the new LEVC TX Electric, and follows other recent initiatives by Gett to mitigate the carbon emissions from their customers’ rides. This includes carbon reduction projects, and customers are also able to make their ride ‘carbon positive’ by paying an extra 20p per ride. Gett is encouraging their drivers to obtain the TX Electric taxis through reduced commission schemes for cab drivers using the Gett app. The Gett Electric class is currently available 10:00 to 20:00, Monday to Friday in Central London.